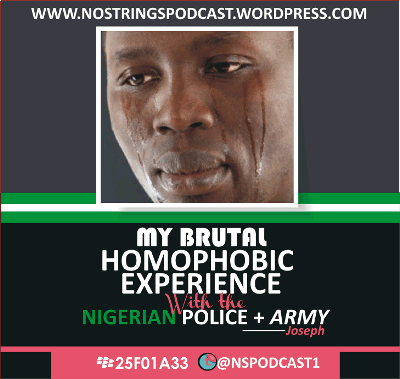 In this episode, NOSTRINGS discusses with Joseph, a member of the Nigerian LGBT Community who works with an NGO that caters for the health of members of the LGBT Community. 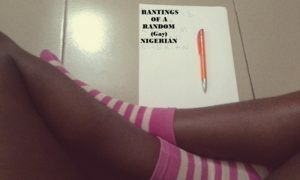 He details his horrible and painful experience with the Nigerian police, navy and army, as they invaded and interrupted a health session that they were about to have. This is nonfiction by WhoIsUgo. Names of the characters and places have been changed for obvious reasons. 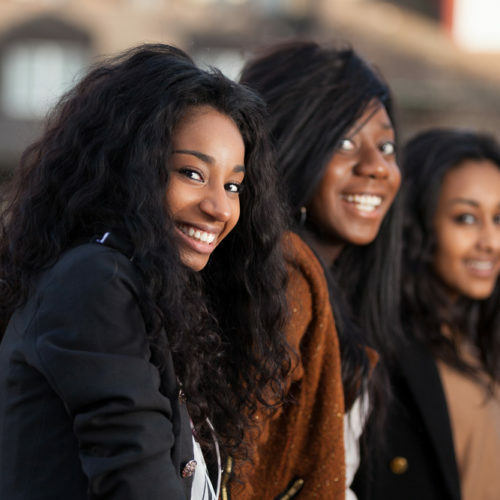 * In 2013, I got admission to study at the University of Calabar. I was speechlees myself when I heard it, It was terrible.. Things like this continues to go on every day! It’s a terrible thing, this. To think that our law enforcement agents do not even know how to set their prejudice aside, long enough to know when something educative for the country is happening. Really shameful. 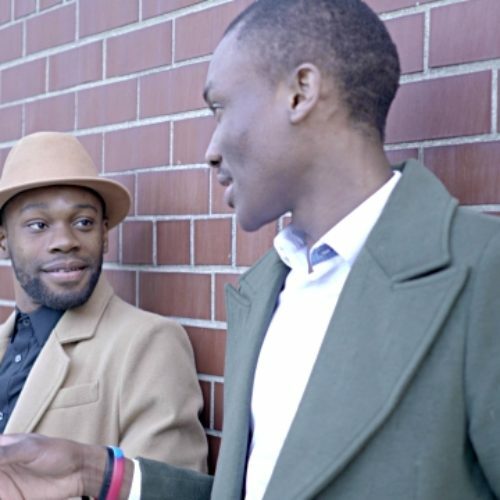 This country’s homophobia fuels ignorance, and vice versa. Sticking their fingers inside their anuses… Dear God. That is truly humiliating. @Mandy, I couldn’t say anything myself, I got the news in the night, joseph was actually in tears while narrating his ordeal..
And also for their parents to get to find out about them like that, it must be hell for some by now am sure, I think I’ll have to talk to one of the guys to see how they are doing now, or what do you guys think? If you can get an interview with one of them, it would be nice. I myself wish I can get a personal story from any of them. I settled on that bit about peer educator or something inviting people who are probably straight to such functions. I don’t know what to make of that. I’d like to ask Joseph why he and his team felt they had to screen off such people from attendance. 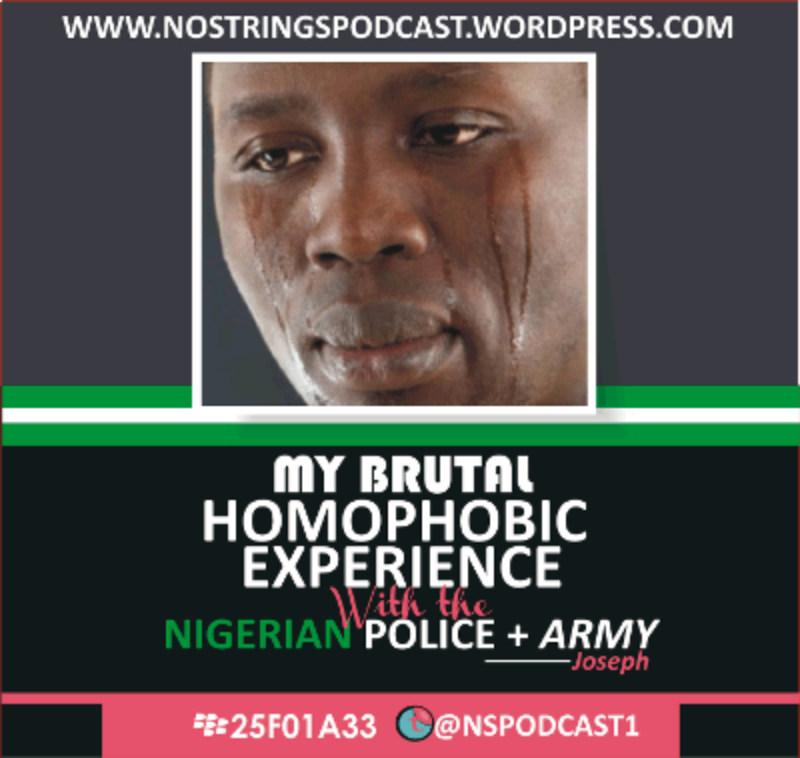 Also there’s a story about 21 guys arrested in ibadan for something relating to LGBt, I’ll get the story right and chronicle it on NOSTRINGS! I think I know this joseph in question, just praying tthis didn’t happen in lagos around oshodi because if its him don’t know how my friends would react oooo, need to make some calls. how do you mean, you do not know how your friends will react? I don’t know how to feel about this. Just sad.